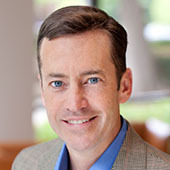 Rob Wagner is co-founder and Managing Director of Sares Regis Group of Northern California, LLC, and Regis Homes Bay Area, LLC. Combined with its affiliate Sares Regis Group, headquartered in Irvine, California, the firm has a portfolio of real estate properties and fee-based management contracts valued in excess of $4 billion, including 18,000 rental apartments and 15 million square feet of commercial and industrial space. Together with Mark Kroll, Rob is responsible for the executive management of all operating divisions in Northern California. He is also Managing Director of the Sares Regis Western States Multifamily Funds, a family of funds that has raised over $400 million for apartment acquisitions. 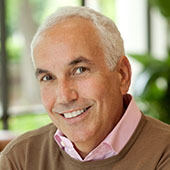 Mark Kroll is co-founder and Managing Director of Sares Regis Group of Northern California, LLC, and Regis Homes Bay Area, LLC. Combined with its affiliate Sares Regis Group, headquartered in Irvine, California, the firm has a portfolio of real estate properties and fee-based management contracts valued in excess of $4 billion, including 19,000 rental apartments and 15 million square feet of commercial and industrial space. Together with Rob Wagner, Mark is responsible for the executive management of all operating divisions in Northern California. 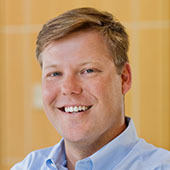 Drew Hudacek joined Sares Regis Group in 1999. His primary focus is land acquisitions and capital relationships including debt and equity financing for development projects. Todd Regonini has been with Sares Regis Group since it was founded in 1992. 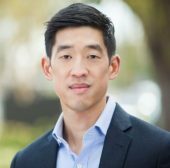 He oversees all residential development activities in the Bay Area, including for-sale and multifamily, mixed-use communities. 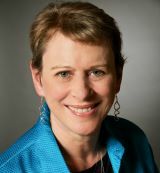 Ginger Bryant joined Sares Regis Group of Northern California in 1993. She is responsible for Asset Management of stabilized properties, Finance, Accounting and Treasury functions, and office operations. Ginger oversees Finance, Accounting, Treasury, and MIS activities for the company and closely monitors the performance of all active development and operating projects. 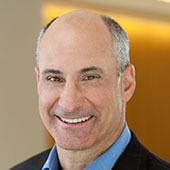 Ken Gladstein joined Sares Regis Group in 2003. As President of the Sares Regis Multifamily Funds, the firm’s private equity investment management platform, he has responsibility for portfolio management, capital raising and investor relations. 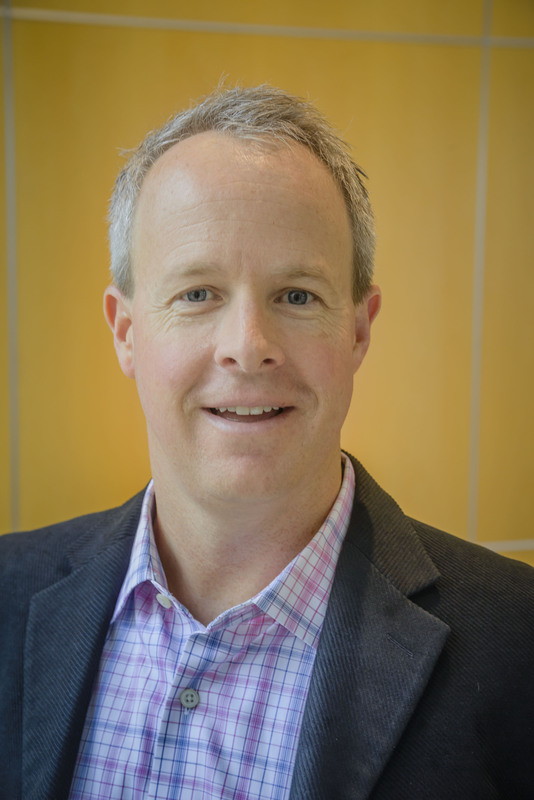 Jeff Birdwell joined Sares Regis Group in 1994 and manages the Northern California Commercial Division, overseeing Office, R&D, Industrial, and Retail developments. Prior to moving to Northern California, Jeff was employed with our affiliate Sares Regis Group in Irvine, California for seven years, responsible for development activity in the Los Angeles/Ventura County Regional office. 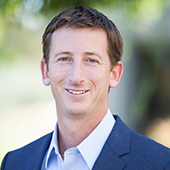 Dave Hopkins joined Sares Regis Group in 2007 and oversees the operations of the Residential Development Division and residential/ mixed-use infill development projects throughout the Bay Area. 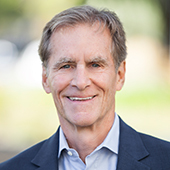 Bill Heartman joined Sares Regis Group in 1995 and is responsible for all development activities and land acquisitions in the Sacramento region. 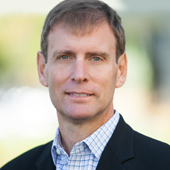 Jeff Smith has over 20 years of real estate development and construction experience in Northern California. He joined Sares Regis Group of Northern California in 1998. Jeff serves as Project Executive for major residential development projects, overseeing feasibility, entitlements, financing, design, construction, marketing, and sell out/lease-up. He is a member of the Senior Management Team for the Residential Division. Ken Busch has over 25 years of experience in real estate development. He joined Sares Regis Group of Northern California in 2002. Ken serves as Project Executive for major residential development projects, overseeing feasibility, entitlements, financing, design, construction, marketing, and sell out/lease-up. He is a member of the Senior Management Team for the Residential Division. Matt Chin joined Sares Regis in 2014. 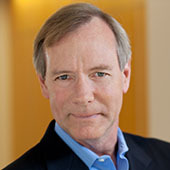 He is responsible for land acquisitions and capital transactions for mixed-use development projects throughout the Bay Area.